The 1948 Academy Awards®, for movies released in 1947, recognized some of Hollywood’s best films, with acting performances by a number of top stars. The five actors nominated for the Oscar® for Best Actor in a Leading Role created memorable characters in five very different roles. Four of their movies were dramas, and one was a comedy. Here's a look back at the nominees and the films for which they were nominated. Following the lead of Academy Awards ceremony, each of the five nominees will be introduced, and their movies will be profiled. I will then present the envelope and announce the winner. So read on! Ronald Coleman was born in England in 1891. After being wounded in France while in the British Army during World War I, he began acting in London stage productions. In the early 1920s he went to the United States and appeared in several plays on Broadway. While appearing in the hit play La Tendresse in 1922, Colman was signed to appear opposite Lillian Gish in the 1923 silent film The White Sister. Following his success in The White Sister, he left the stage behind. He became a very popular star in silent films, including The Dark Angel (1925) and Beau Geste (1927). Blessed with a wonderful voice, Colman’s silent film stardom carried over to talking pictures. He was nominated for the Academy Award for Best Actor for two of his 1930 films, Bulldog Drummond and Condemned. 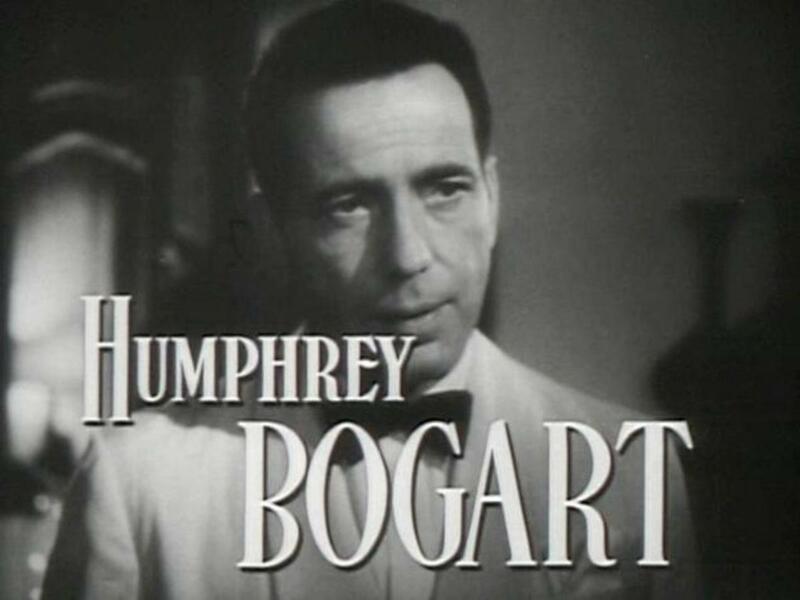 His Best Actor nomination for A Double Life was his second of the 1940s, following his nomination for Random Harvest (1942), and his fourth overall. In the late 1940s, Colman increasingly turned his attention to radio and television. Beginning in 1950, he and his wife, Benita Hume, starred in a radio comedy, The Halls of Ivy, which moved to television in 1952. As a tribute to his success in both movies and television, Colman has two stars on the Hollywood Walk of Fame, one for each medium. A Double Life is a stylish and intelligent film noir drama. Ronald Coleman plays a famous stage actor, Anthony “Tony” John. Tony is starring in Shakespeare’s Othello with his former wife, Brita, played by Signe Hasso. Tony’s volatile temper has caused problems for him in the past, leading to his divorce from Brita. Portraying Othello, Tony becomes more and more immersed in the character’s murderous jealousy. He ultimately has a breakdown that results in him acting out Othello’s murder of Desdemona with a real-life onstage murder. The film received four Academy Award nominations. Besides Colman’s nomination for Best Actor, the film was nominated for Best Director (George Cukor) and Best Writing, Original Screenplay (Ruth Gordon and Garson Kanin). It won the Award for Best Music, Scoring of a Dramatic or Comedy Picture (Miklós Rózsa). Born in 1913 to a very poor Jewish family in New York City, John Garfield found his way out of the “mean streets” through acting. He made his Broadway debut in 1932 and had occasional success in New York theatrical productions for the next several years. He was cast in his first movie role in the 1938 Warner Bros. film Four Daughters, which was nominated for Best Picture. Garfield’s performance was widely praised, and he received a nomination for the Academy Award for Best Supporting Actor. 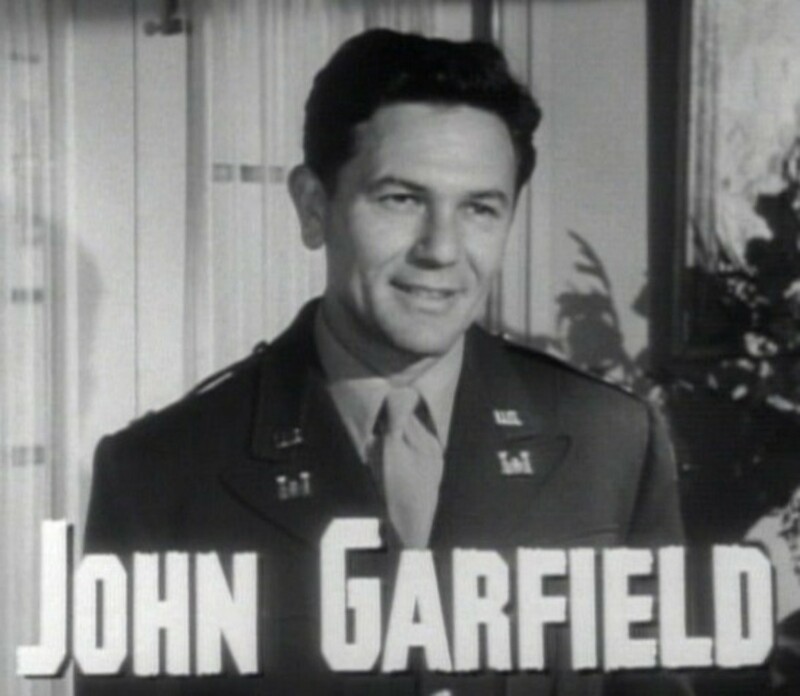 Garfield was prevented by a heart condition from serving in the military in World War II. Instead, he aided the war effort by entertaining the troops and starring in several patriotic films. Garfield starred in a series of hit films after the war, beginning with The Postman Always Rings Twice with Lana Turner in 1946. 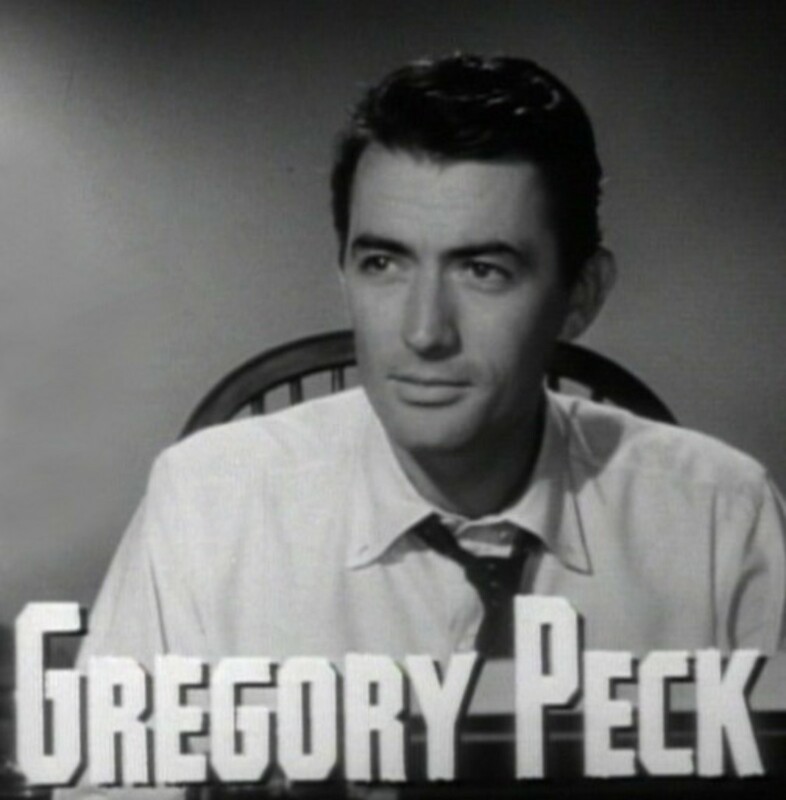 He took a featured supporting role in 1947's Gentleman’s Agreement, starring Gregory Peck (see below), because he believed in its message of exposing anti-Semitism. His starring role in Body and Soul earned him his second Oscar nomination, this time for Best Actor in a Leading Role. Despite his box office appeal, Garfield found it difficult to find work in Hollywood after being caught up in the “Red Scare” of the late 1940s and early 1950s. Although he was never a Communist and was ultimately cleared of suspicion, he refused to “name names” of possible Communists in the film industry when he was called to testify before the House Committee on Un-American Activities. Garfield died of a heart attack in 1952 at age 39. Probably the first great Hollywood film about boxing, Body and Soul is also a cautionary tale about the corrupting power of money. John Garfield stars as Charley Davis, an amateur boxing champion from New York’s Lower East Side. Charley’s father supports Charley’s boxing ambitions, but he is killed just after giving Charley money for boxing equipment. Charley’s mother (Anne Revere) is opposed to Charley becoming a professional fighter, but boxing is the only thing he knows how to do. Charley signs on with Quinn (William Conrad), a boxing promoter, and wins fight after fight. But to fight the champ, Ben Chaplin (Canada Lee), and get a shot at the title, Charley has to make a deal with the ruthless promoter Mr. Roberts (Lloyd Gough). Against the advice of his best friend, Shorty Polaski (Joseph Pevney), Charley makes the deal and also postpones his wedding to his fiancée Peg (Lilli Palmer). Charley becomes the champ and lives the high life. But his success in the ring comes with a high price. Ultimately, Charley must decide whether he’s willing to continue to pay it. Body and Soul received three Academy Award nominations including Garfield’s nomination for Best Actor. It took home the Oscar® for Best Film Editing and was also nominated for Best Writing, for Abraham Polonsky’s original screenplay. Garfield placed second in the voting for the New York Film Critics Circle Award for Best Actor. Gregory Peck was one of the most popular movie stars in the world for more than half a century. He was nominated for the Academy Award for Best Actor five times. He received many other acting awards, including lifetime achievement awards from the American Film Institute, the National Board of Review, and the Screen Actors Guild. Born in California in 1916, Peck studied acting at the University of California, Berkeley. After working in stage productions for several years, he made his film debut in 1944’s Days of Glory. 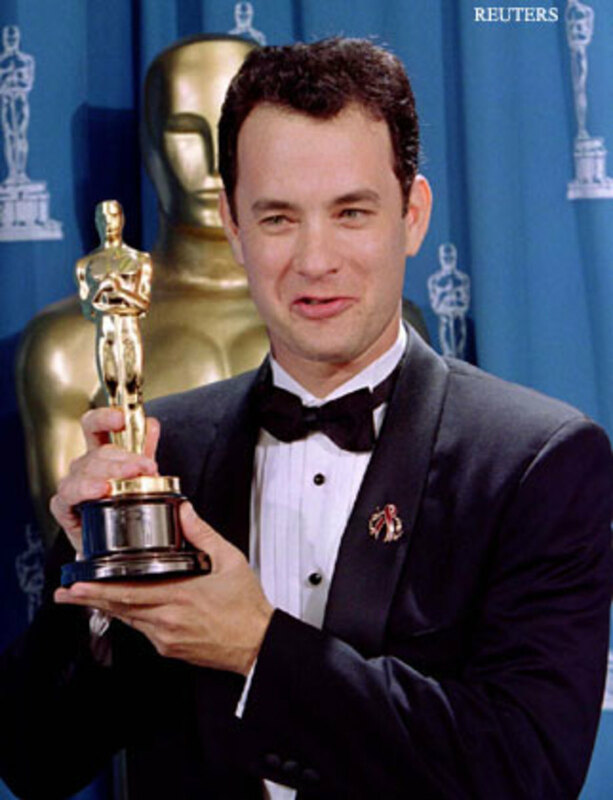 He earned four of his Academy Award nominations in the next five years. In addition to his nomination for 1947’s Gentleman’s Agreement, he received nominations for The Keys of the Kingdom (1944), The Yearling (1946), and Twelve O’Clock High (1949). Peck's many other noteworthy films include Alfred Hitchcock’s Spellbound (1945), Roman Holiday (1953) with Audrey Hepburn, The Man in the Gray Flannel Suit (1956), and The Guns of Navarone (1961). Peck won the Oscar® for Best Actor for his portrayal of Atticus Finch in the 1962 film To Kill a Mockingbird. Peck considered this his best role and it remained his favorite among his movies. In 2003 the American Film Institute named Atticus Finch the top film hero of the previous 100 years. Peck was also active in humanitarian and political causes throughout his life. The Academy of Motion Picture Arts and Sciences awarded him its Jean Hersholt Humanitarian Award in 1968. The following year, President Lyndon Johnson honored him with the Presidential Medal of Freedom for his humanitarian efforts. Peck died at age 87 in 2003. Gentleman’s Agreement is a drama about a journalist, Philip Schuyler Green, played by Gregory Peck, who goes undercover as a Jew to conduct research for a magazine article on anti-Semitism. The controversial film was adapted for the screen by Moss Hart from Laura Z. Hobson’s 1947 novel of the same name. Green adopts a Jewish identity, calling himself “Phil Greenberg.” When he is perceived as Jewish, he encounters prejudice all around him, some subtle, some overt. Even his fiancée Kathy Lacey (Dorothy McGuire), the magazine publisher’s liberal niece who originally suggested the article on anti-Semitism, does not speak out against the bigotry that she sees around her. The film is bolstered by strong performances by Peck and the rest of the cast. Celeste Holm won the Oscar® for Best Actress in a Supporting Role for her lively portrayal of open-minded style editor Anne Dettrey. Nominations also went to Dorothy McGuire for her leading role and to Anne Revere for her supporting role as Green's mother. John Garfield, who was himself Jewish, is excellent as Phil’s Jewish childhood friend Dave Goldman, who has just returned from the war. Dave's struggles to find housing for himself and his family give Phil a close look at the everyday prejudice faced by Jews in New York City. Gentleman’s Agreement received seven Academy Award nominations in addition to Peck's nomination for Best Actor. The movie won three Oscars, including Best Picture. The film and director Elia Kazan also won multiple awards from the Golden Globes, the National Board of Review, and the New York Film Critics Circle. William Powell appeared in more than 90 films over three decades from the 1920s to the 1950s. 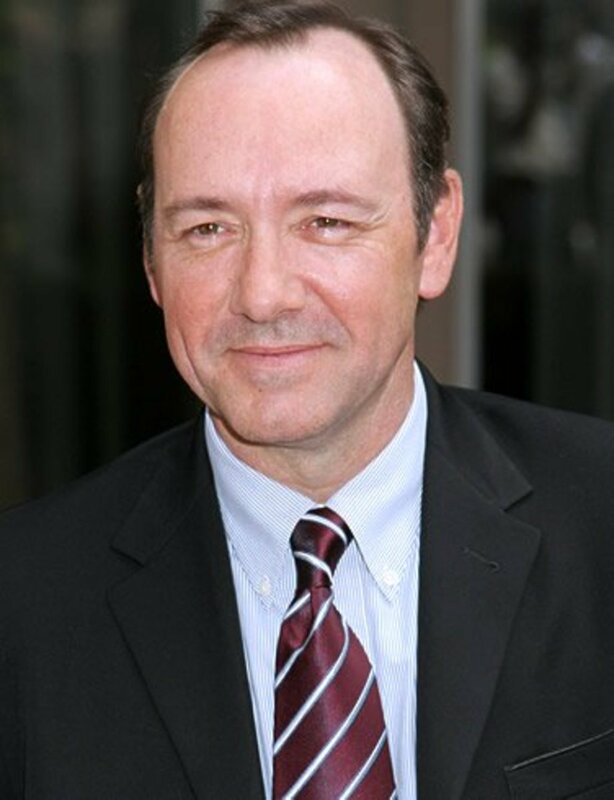 He received three Academy Award nominations for Best Actor and won a New York Film Critics Circle Award. He has a star on the Hollywood Walk of Fame. Powell was born in Pittsburgh, Pennsylvania, in 1892, but moved with his family to Kansas City, Missouri, when he was a teenager. After high school, he attended the American Academy of Dramatic Arts in New York City, where one of his classmates was Edward G. Robinson. Powell spent ten years working on the stage and in vaudeville before landing his first film role in the 1922 silent film Sherlock Holmes with John Barrymore. He had his first starring role in The Canary Murder Case (1929), as detective Philo Vance. Powell became most famous for his portrayal of urbane retired detective Nick Charles in The Thin Man series beginning in 1934. 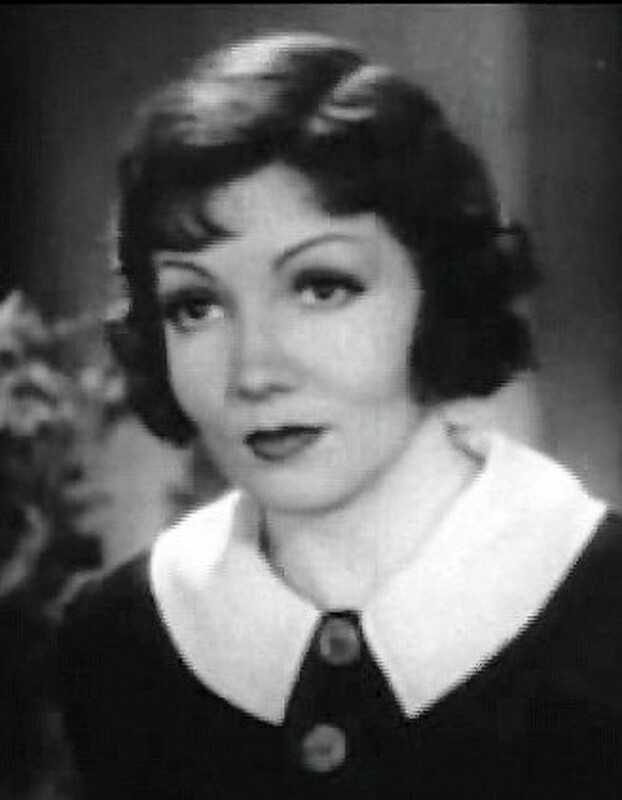 Myrna Loy played his wife Nora Charles in the six Thin Man movies, and the two were also paired in eight other films, including The Great Ziegfield, which was named the Best Picture of 1936. 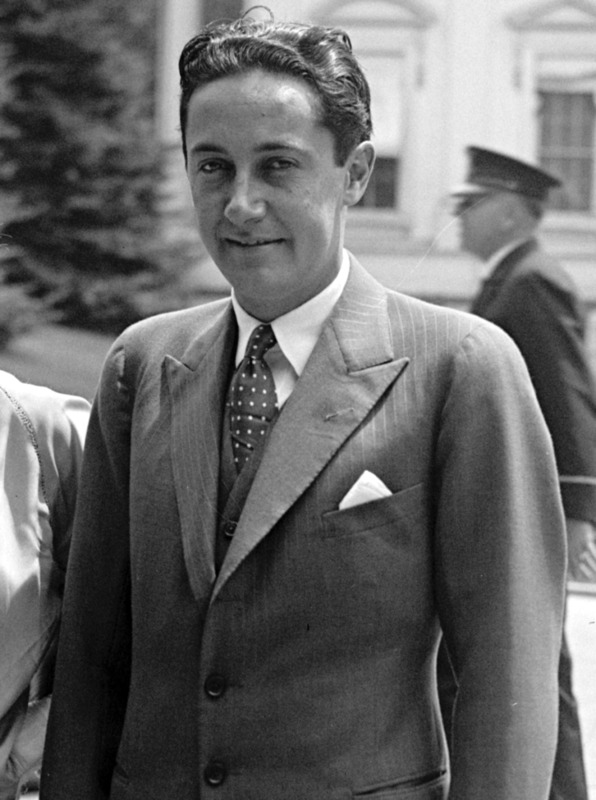 Powell received the first of his Academy Award nominations for The Thin Man. He was nominated a second time for his performance in the 1936 comedy My Man Godfrey. More than a decade later, he was nominated for his performance in Life with Father, released the same year (1947) as the final Thin Man movie. Powell’s last film role was in Mister Roberts in 1955. From that point on he turned down many roles and lived in retirement until his death in 1984 at age 91. Life with Father is a domestic comedy set in New York City in the 1880s. 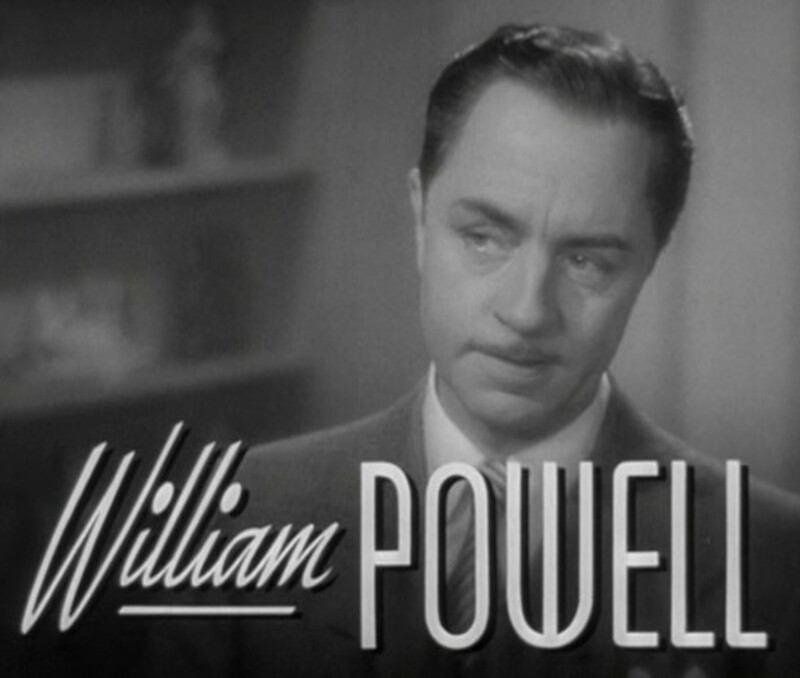 William Powell plays Clarence Day, Sr., a New York stockbroker who is trying to run his family with businesslike efficiency. The film is a faithful adaptation of a long-running Broadway play of the same name, which in turn was based on articles written by Clarence Day, Jr., in the 1930s. The real head of the household is Clarence's wife, Vinnie Day (Irene Dunne), whose primary goal is saving her husband’s soul by persuading him to be baptized. The Days have four sons, all redheads. The oldest, Clarence Jr., becomes infatuated with the lovely young Mary Skinner (Elizabeth Taylor), which provides an opportunity for his father to attempt to explain the facts of life to him. The film’s presentation of traditional family values in a comic setting resonated with postwar audiences, making the film a box office hit. Life with Father received four Oscar® nominations, including Powell’s nomination for Best Actor. The film was also nominated for Best Cinematography, Color, Best Art Direction, Color, and Best Music Score of a Dramatic of Comedy Picture. It won the Golden Globe Award for Best Motion Picture Score. Not only was Powell nominated for the Oscar®, but he also won the New York Film Critics Circle Award for Best Actor for his work in Life with Father and in The Senator Was Indiscreet, which was released the same year. Michael Redgrave was born into a theatrical family in Gloucestershire, England. He became an actor himself in 1934 and played many roles on the London stage, with an interruption for service in the Royal Navy for a year and a half during World War II. He made his New York theatrical debut in the title role in Macbeth in 1948. Redgrave’s first major film role came in Alfred Hitchcock’s British production of The Lady Vanishes (1938). Other notable films in which he appeared include The Browning Version (1951), for which he won the Best Actor Award at the Cannes Film Festival, The Quiet American (1958), and The Loneliness of the Long Distance Runner (1962). 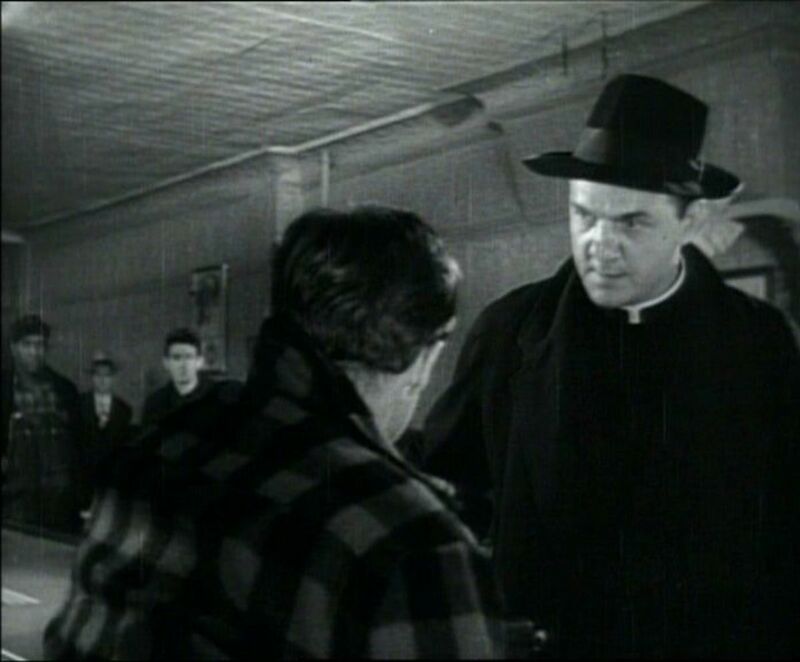 His nomination for the Best Actor Award for 1947’s Mourning Becomes Electric was his only Oscar® nomination. Redgrave had a lengthy and illustrious career both on the stage and in films for some 25 years until he was disabled by Parkinson’s Disease in the 1970s. He was also a published author and playwright. 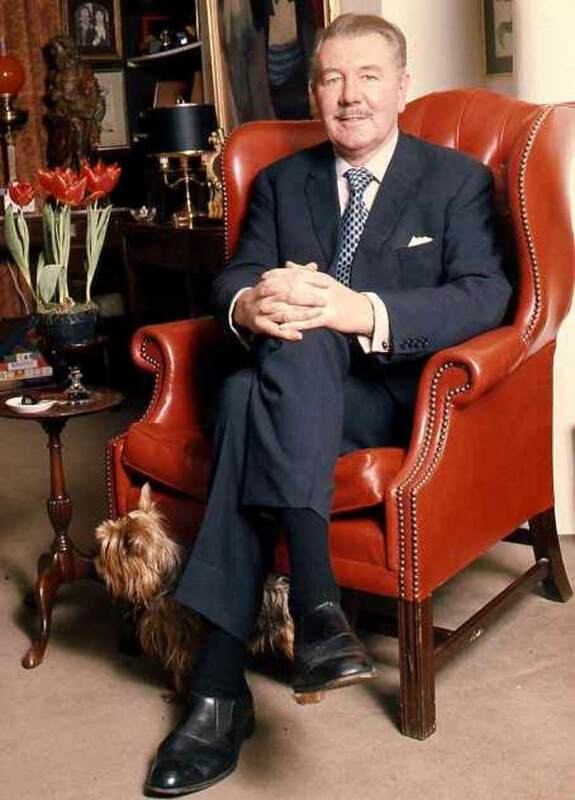 He was knighted in 1959. Mourning Becomes Electra is a film adaptation of Eugene O’Neill’s play of the same name, which itself is an adaptation of the trilogy of ancient Greek tragedies Oresteia by Aeschylus. The film tells the tragic story of the Mannon family from New England after the Civil War. The father, Ezra (Raymond Massey), a Union general, returns from the war determined to improve his dysfunctional marriage to his wife Christine (Katina Paxinou). But Christine hates Ezra and has already planned to murder him, with the help of her younger lover Adam (Leo Genn), who is also her nephew. Christine carries out her plan and poisons Ezra. But the murder is just the beginning of a string of tragedies for the family. Daughter Lavinia, played by Rosalind Russell, enlists the help of her brother Orin, played by Michael Redgrave, to avenge their father’s murder. More murder, guilt, and suicide follow — there is definitely not a happy ending! The movie was originally released at a length of almost three hours. The combination of the length and the unrelenting tragedy combined to keep audiences away, and the film was a massive failure financially. The reaction of the critics, however, was generally favorable. Both leading members of the cast were nominated for Academy Awards. Rosalind Russell was nominated for the Best Actress Oscar®, and she won the Golden Globe Award for Best Actress. In addition to being nominated for the Oscar®, Redgrave won the National Board of Review Award for Best Actor. If you had been eligible to vote for Best Actor in 1948, which nominee would you have voted for? 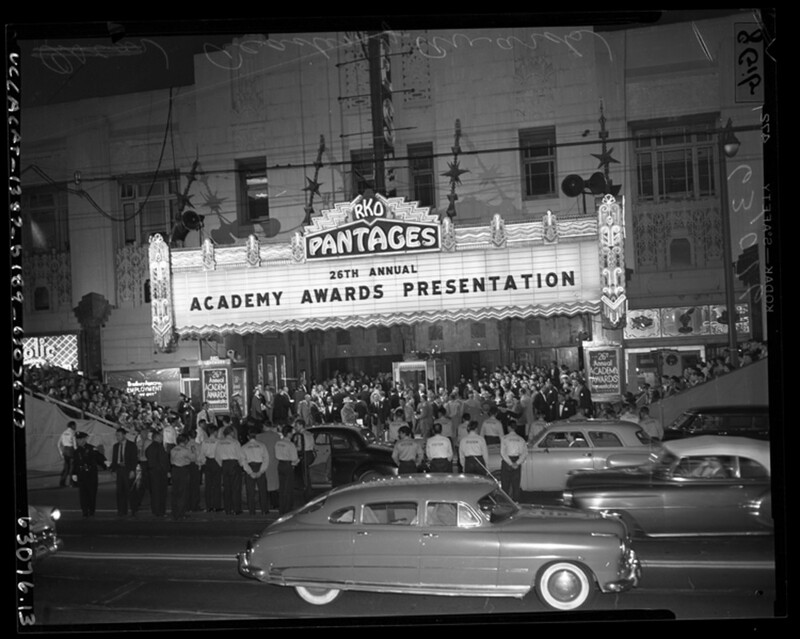 The 20th Academy Awards ceremony was held on Saturday, March 20, 1948, at the Shrine Civic Auditorium in Los Angeles. Each of these five nominated actors would have been a worthy choice for the Academy Award. But only one man gets to take home the Oscar® for Best Actor. 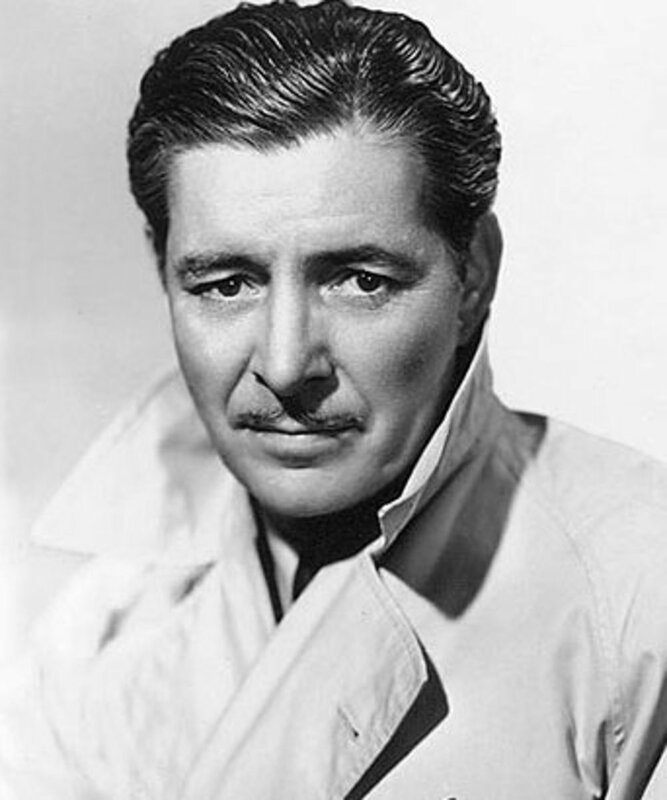 When the winner's name was announced, the 1948 Academy Award for Best Actor in a Leading Role went to Ronald Colman for his role in A Double Life. Have you seen these films? Did the Academy make the right choice, or would you have selected someone else? You're absolutely right about Gentleman's Agreement, lions44. The prejudice it examines is unhappily still with us. I also highly recommend Body and Soul if you haven't seen that one. John Garfield is excellent, as he is in his supporting role in Gentleman's Agreement. Sorry I missed this earlier. Great article. Tremendous films. Gentleman's Agreement should be shown in every high school today. Brilliant work. Never saw A Double Life, but I will now. Voted up. Thank you for your comment, Schoolmom24. I love catching up with the classic films from before my time. I saw Body and Soul for the first time just before writing this article, and I thought it was great. There are so many more out there that I want to see! Nice, informative hub! I love classic movies but have only seen a couple of these...Life with Father and Gentleman's Agreement. You did a great job summarizing the films and giving the actor's bio, too!